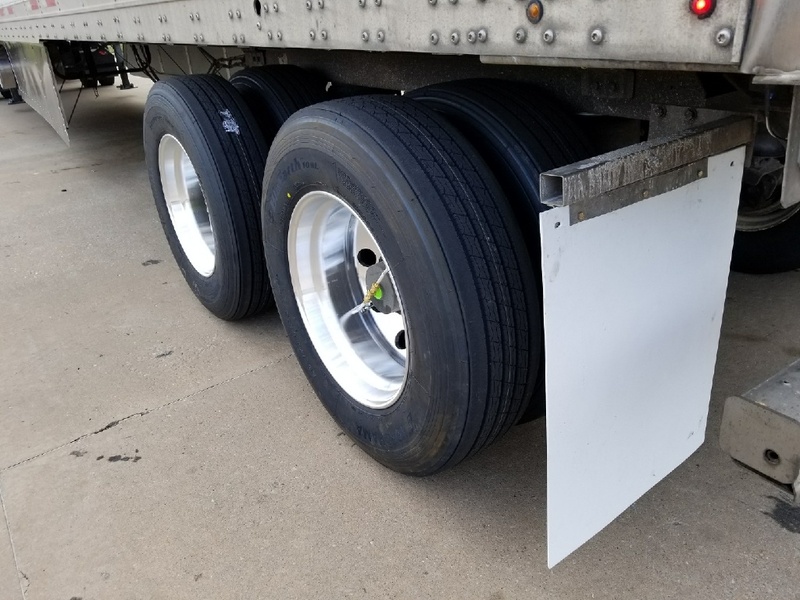 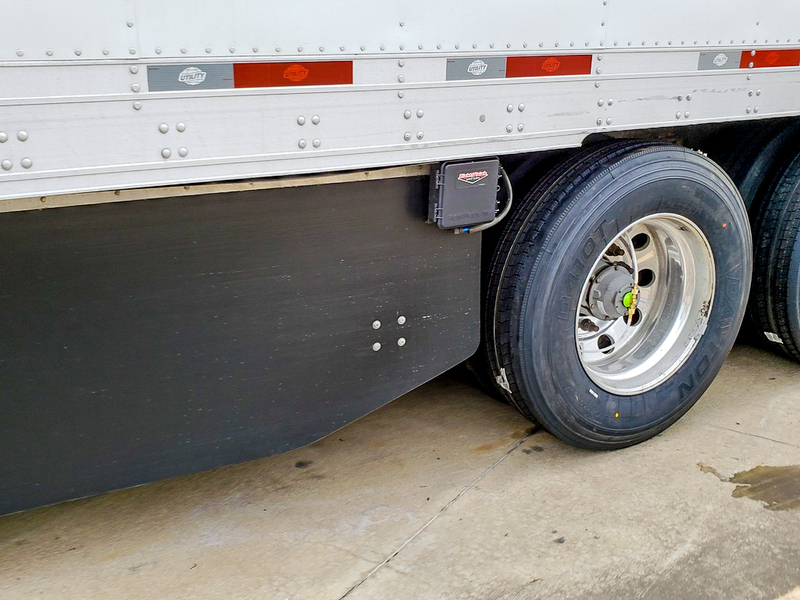 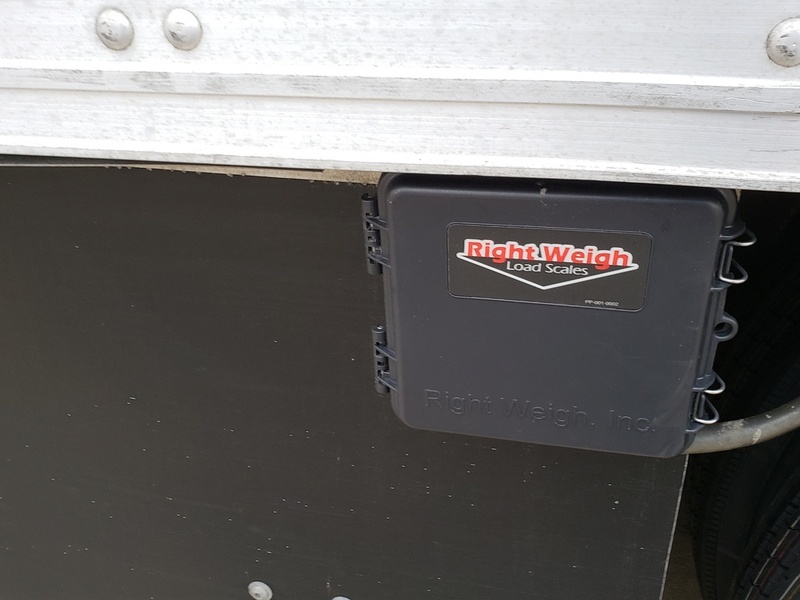 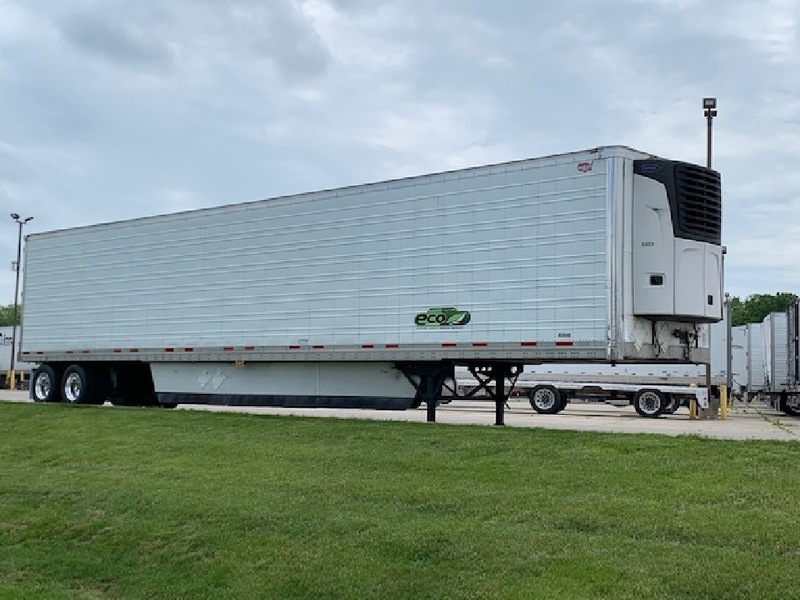 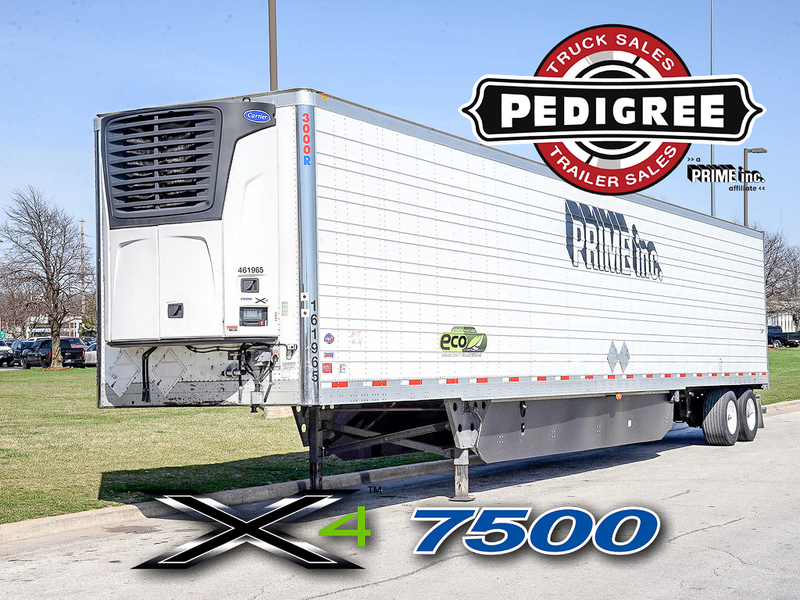 Pedigree Truck & Trailer Sales markets and sells semi trucks and semi trailers from Prime Inc., North America’s largest refrigerated trucking company, located in Springfield, Missouri. 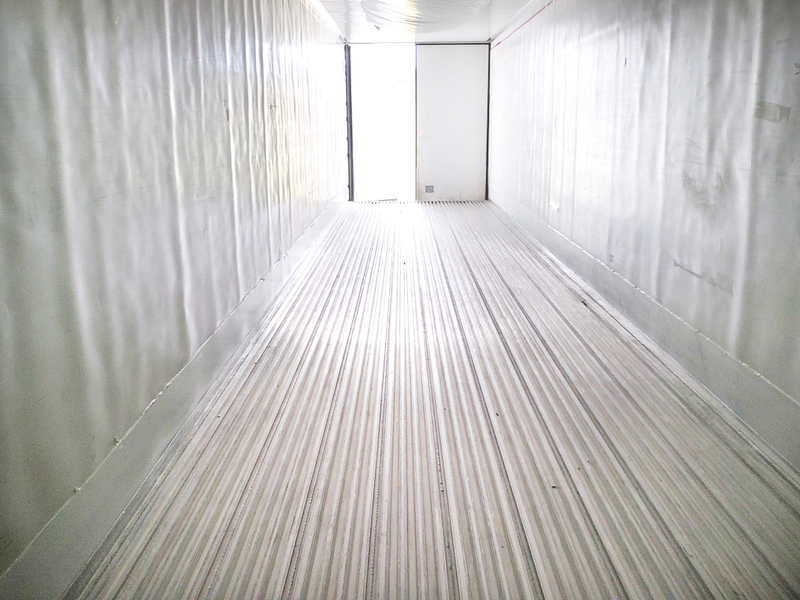 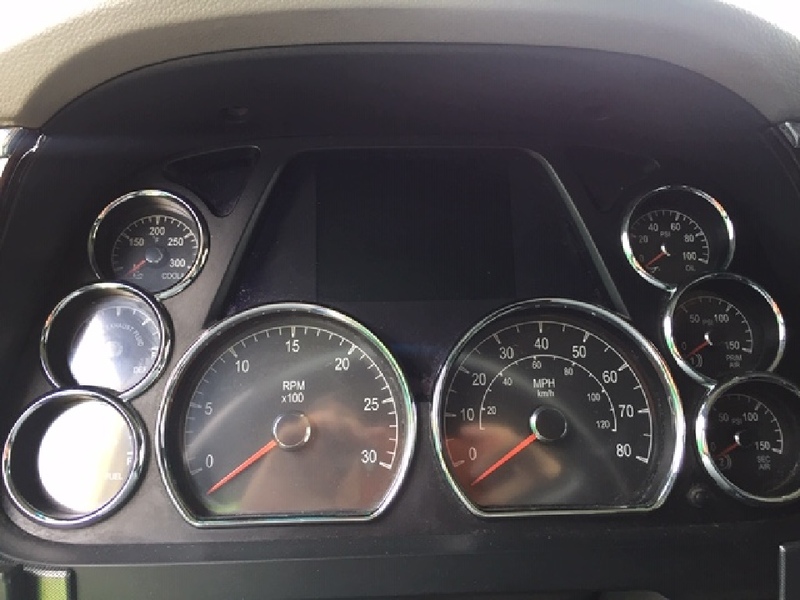 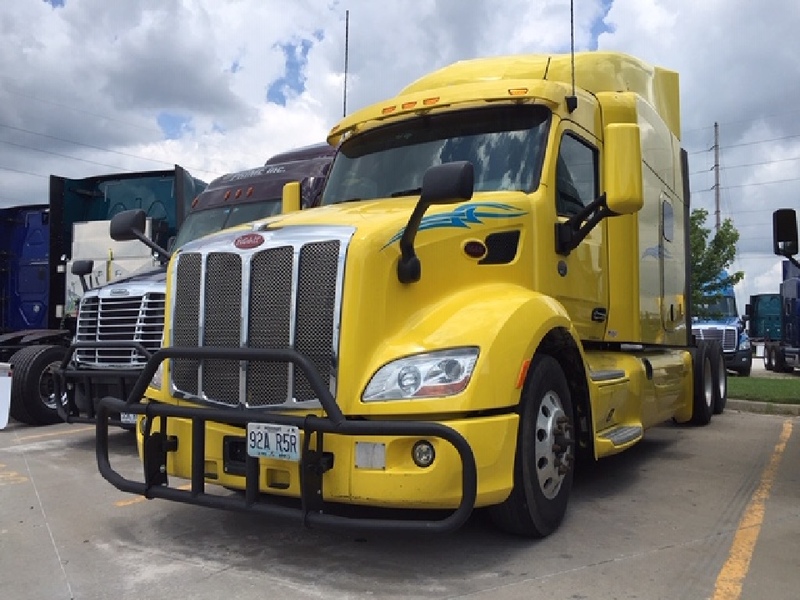 All of Pedigree’s semi trucks and tractor trailers have been well-maintained with detailed maintenance records on hand. 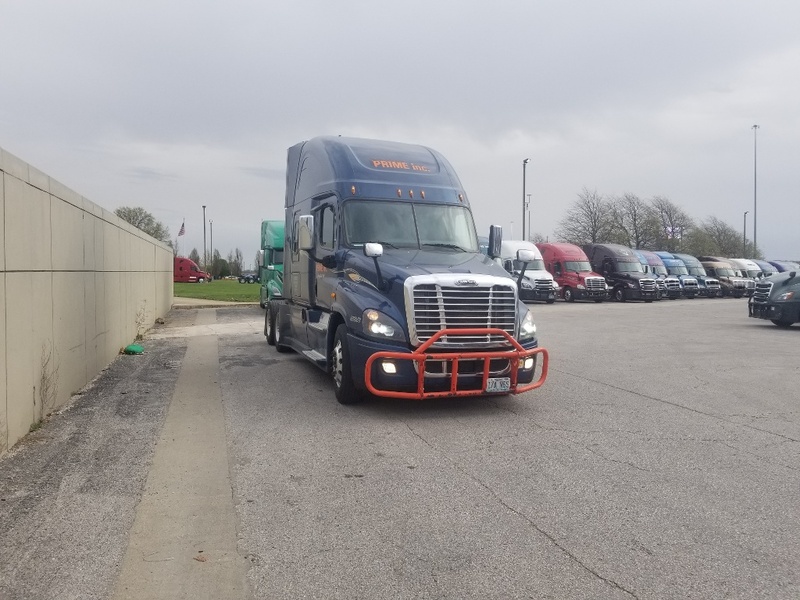 Pedigree carries varying quantities of Peterbilts, Freightliners, Kenworths, Internationals and trailers such as Utility, Wabash, Reitnouer, Hyundai, and Walker. 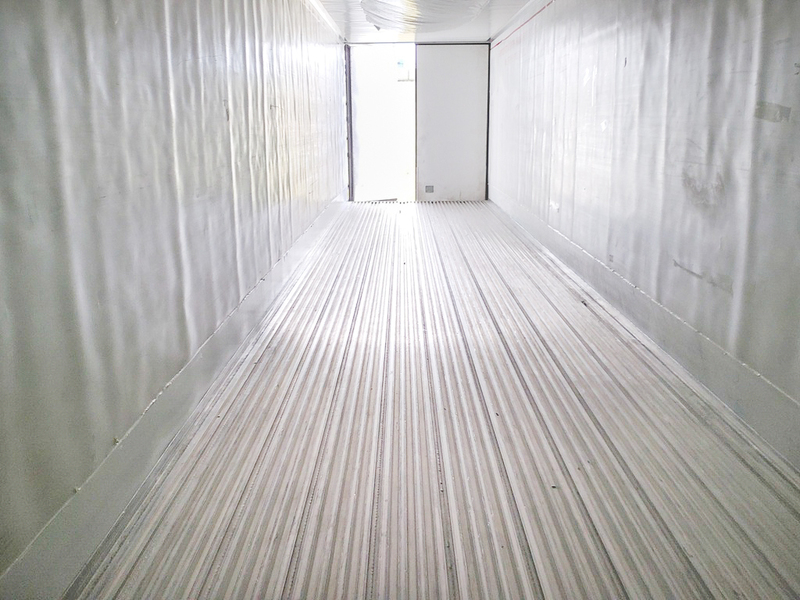 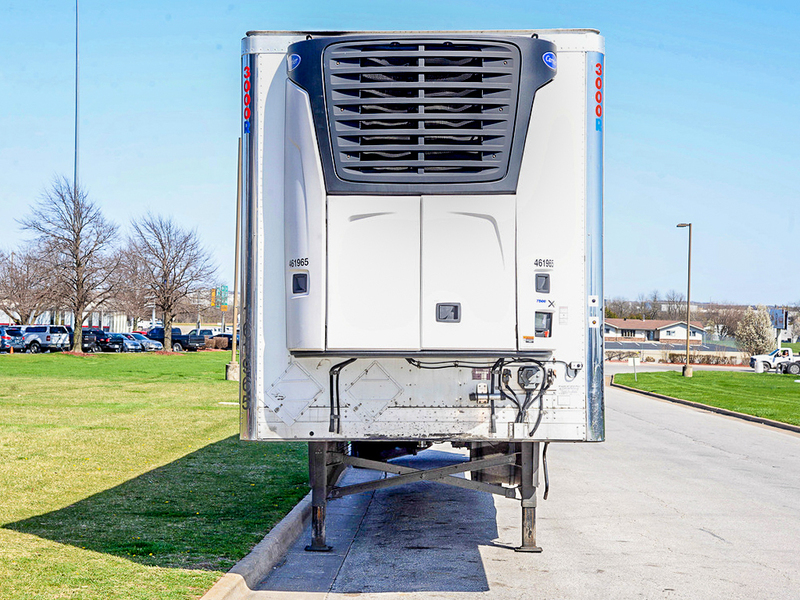 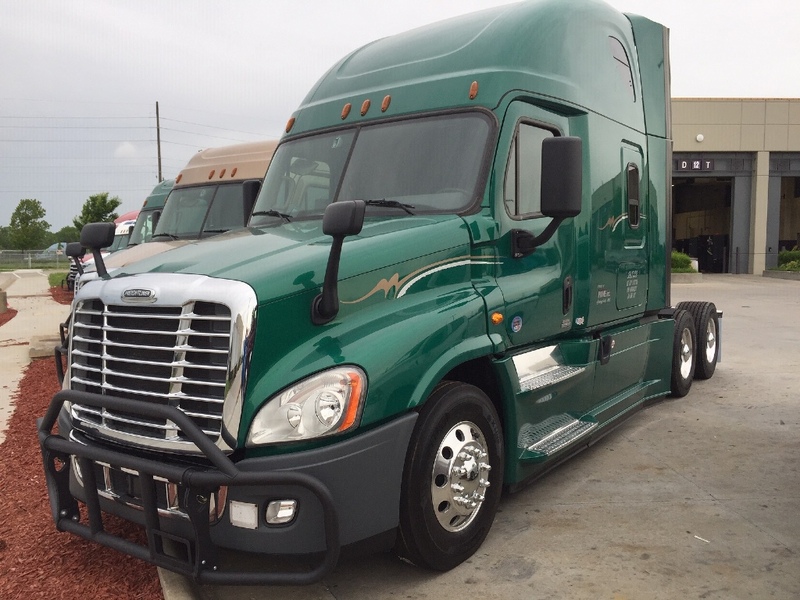 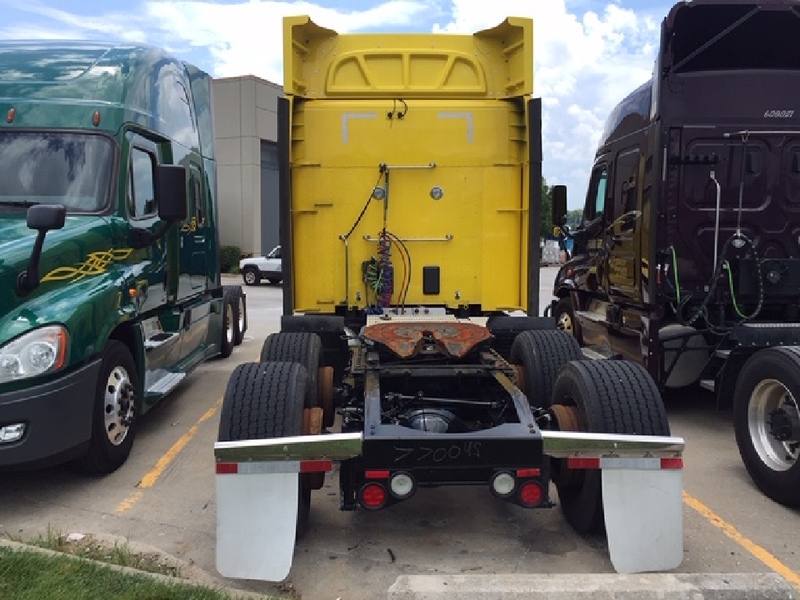 Each of the used semi trucks and trailers in our inventory has been fleet-maintained from its first day on the road. 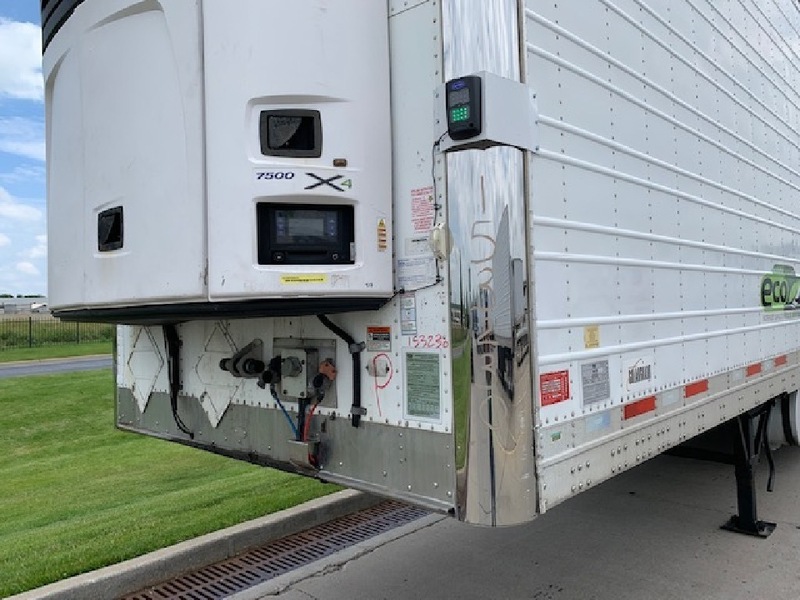 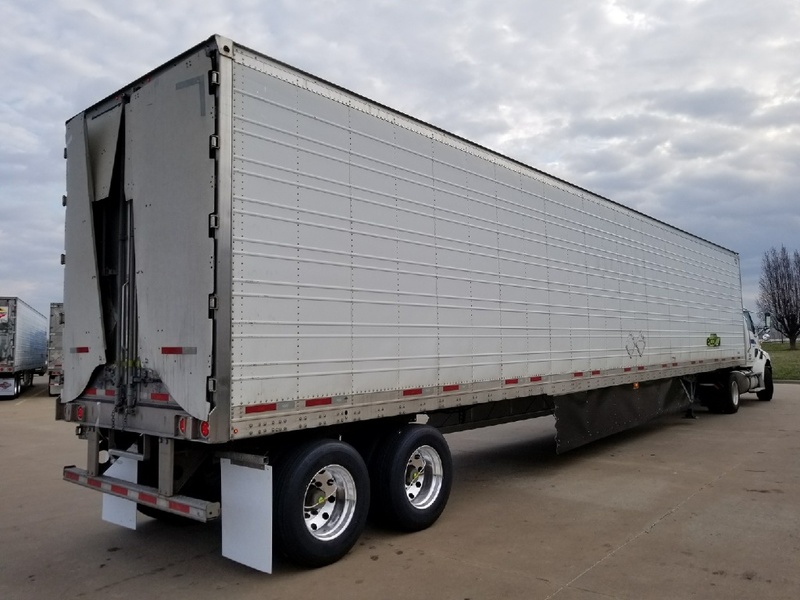 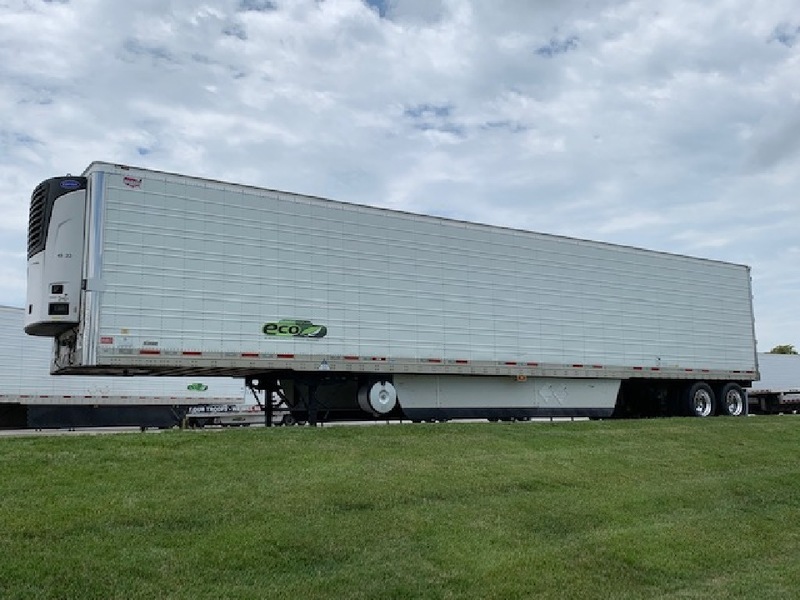 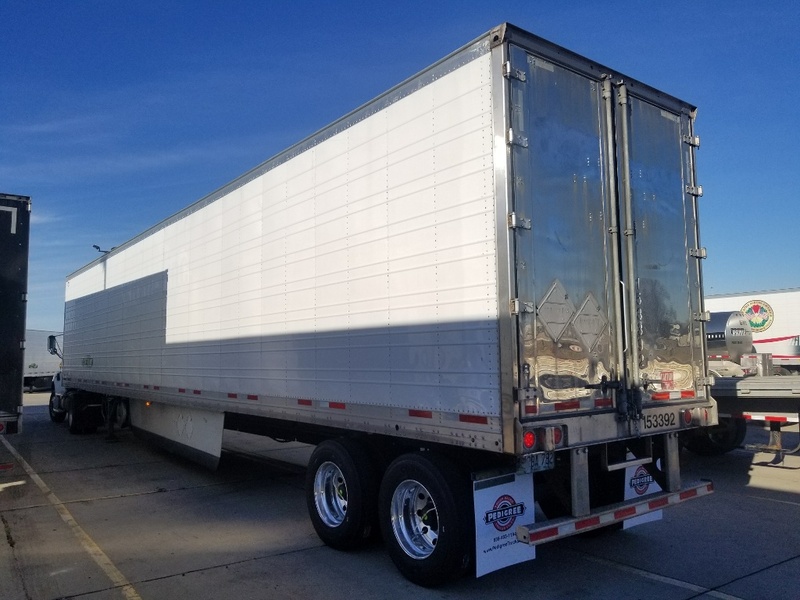 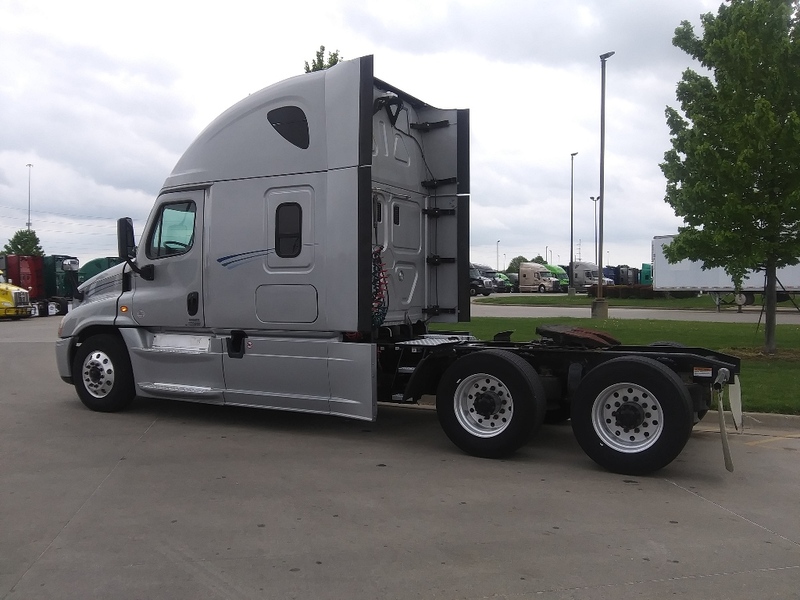 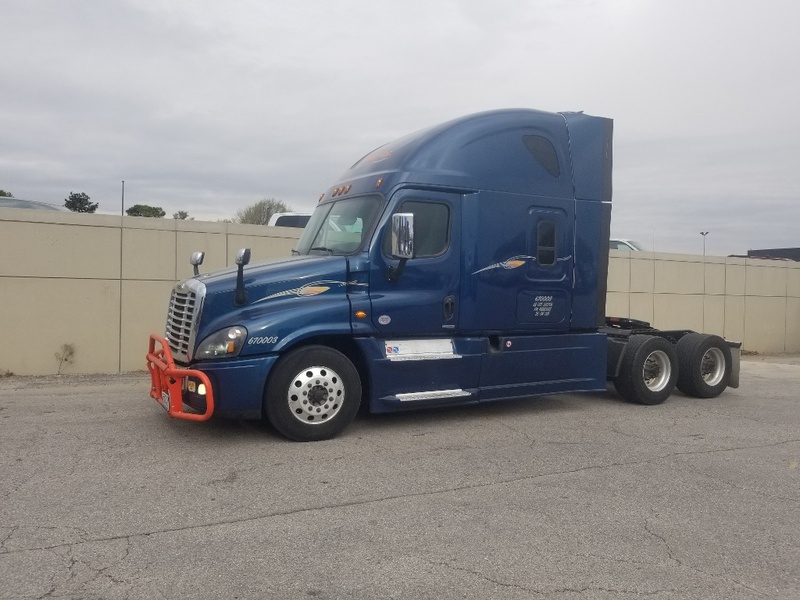 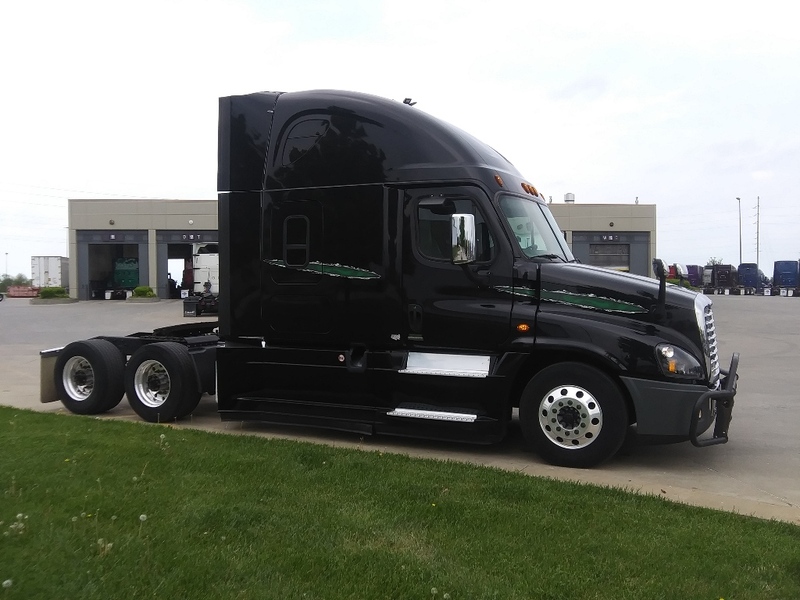 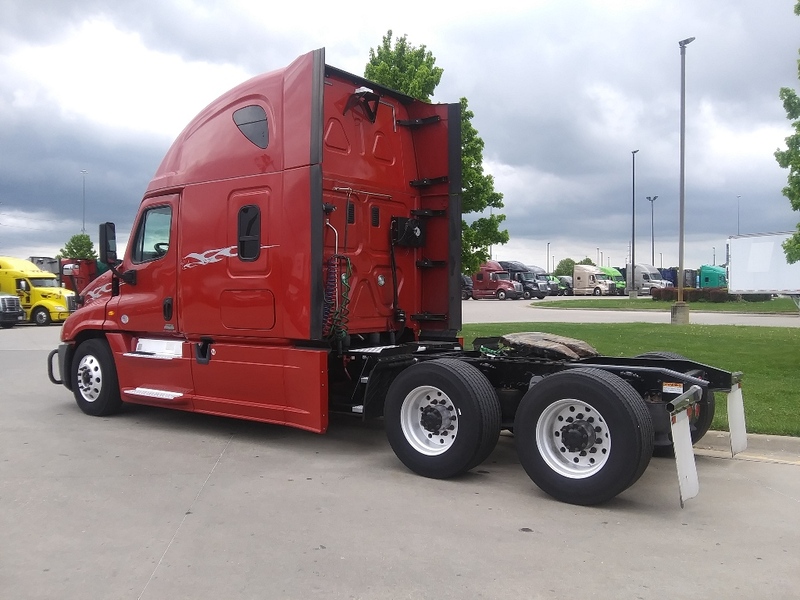 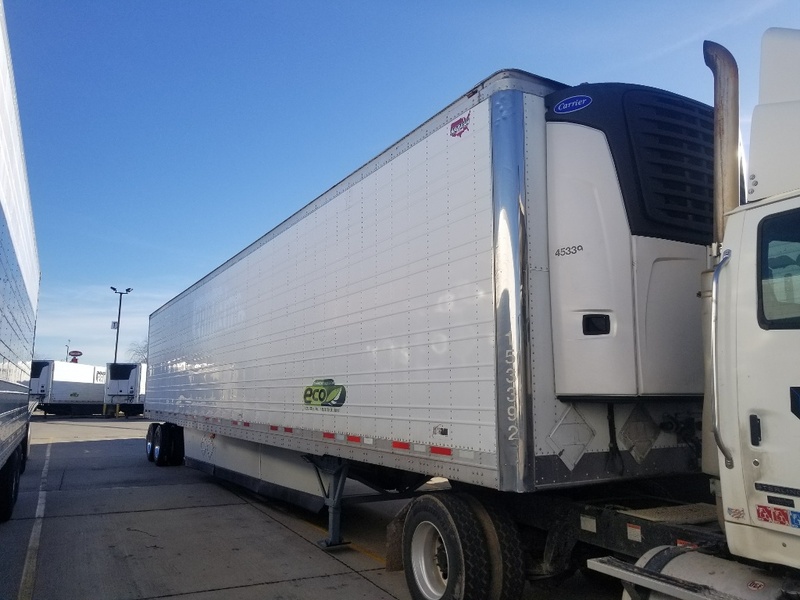 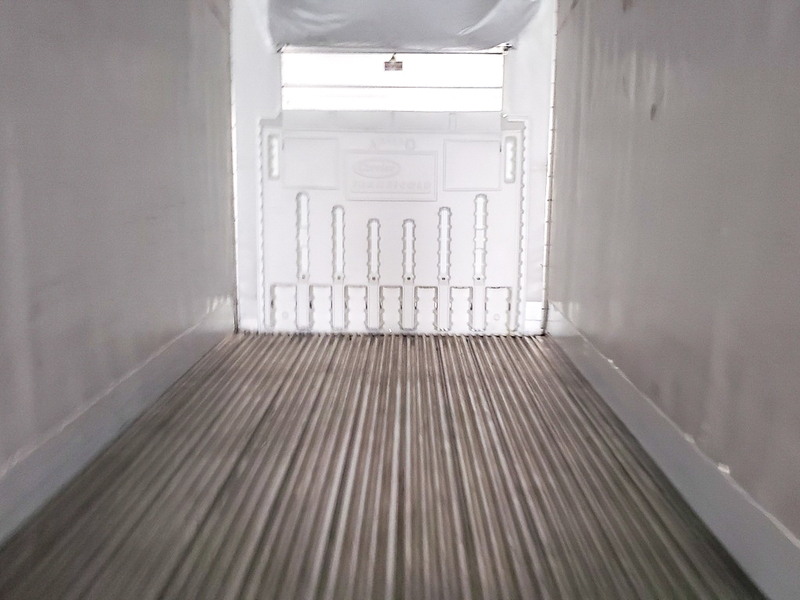 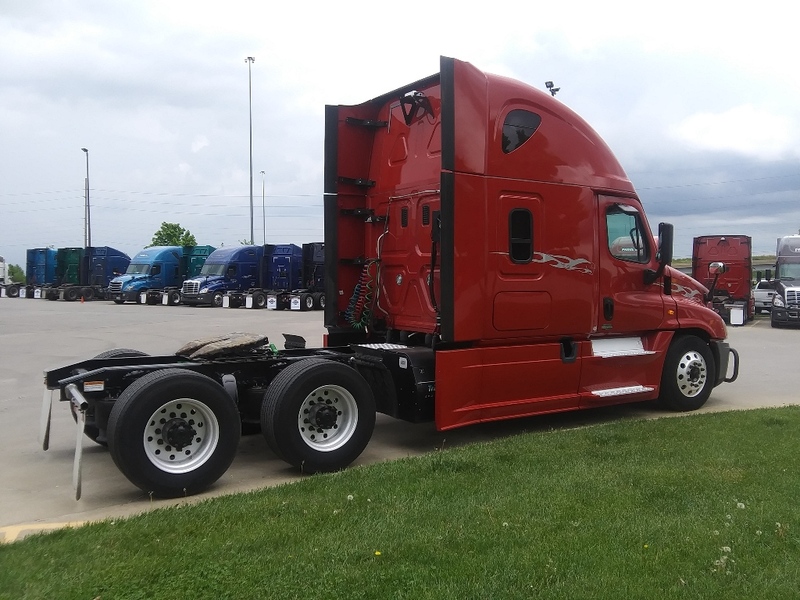 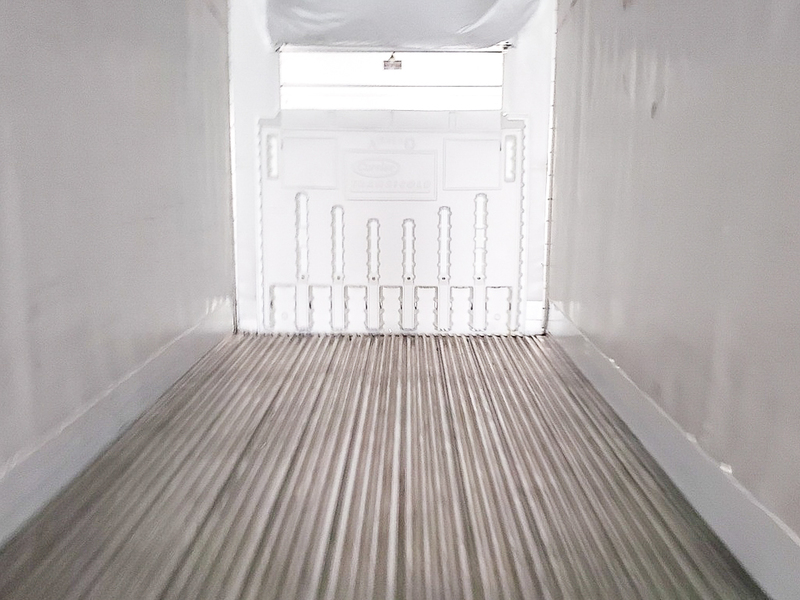 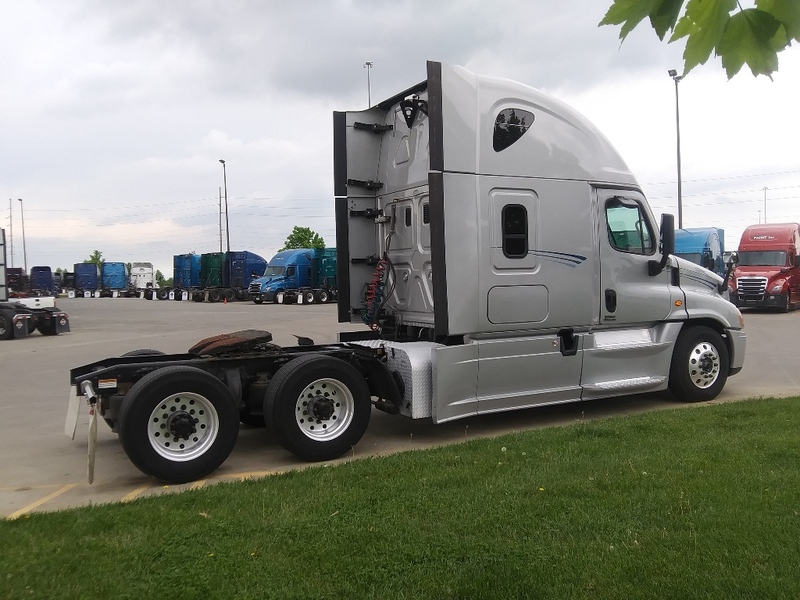 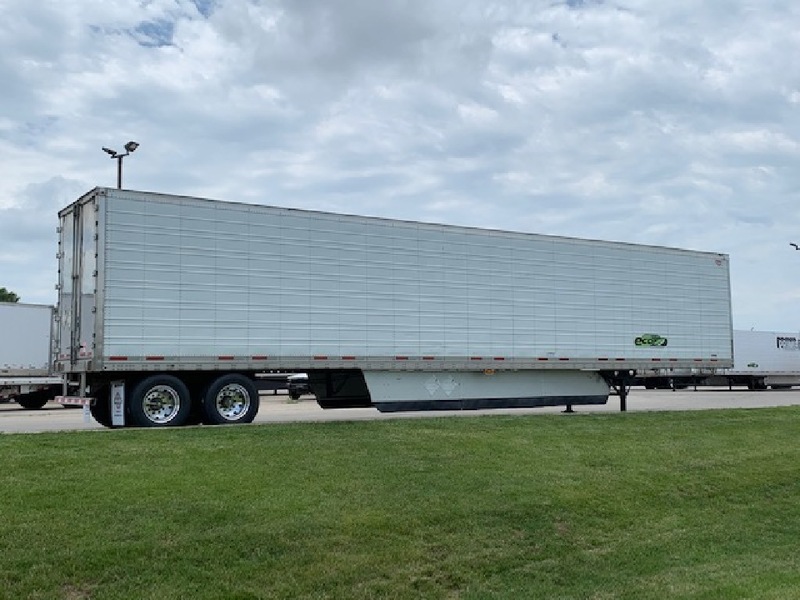 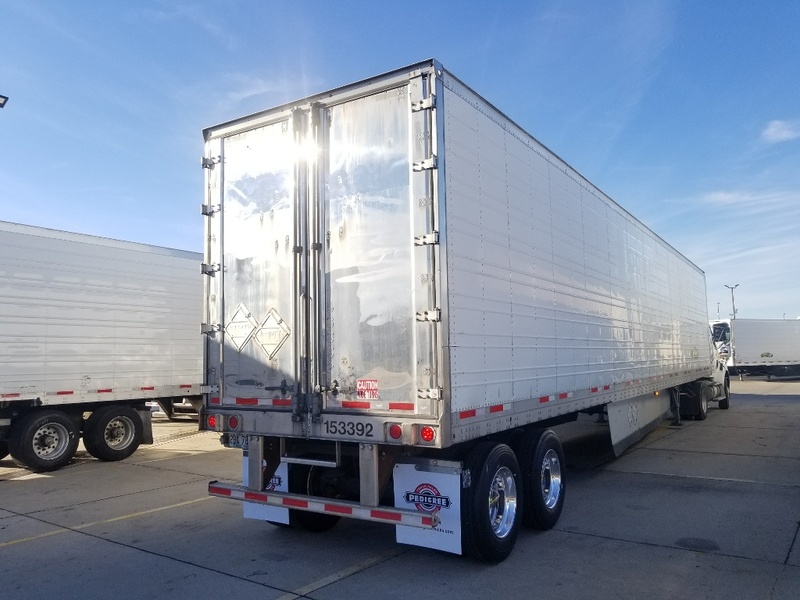 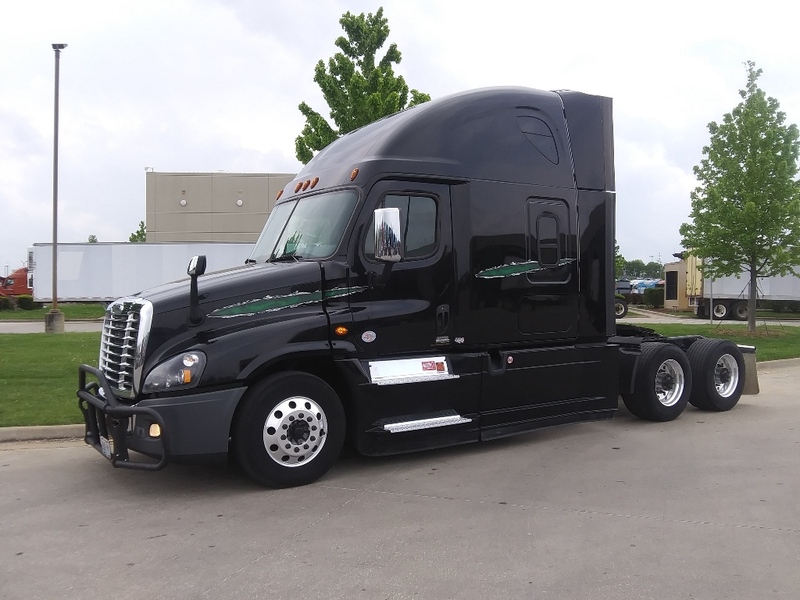 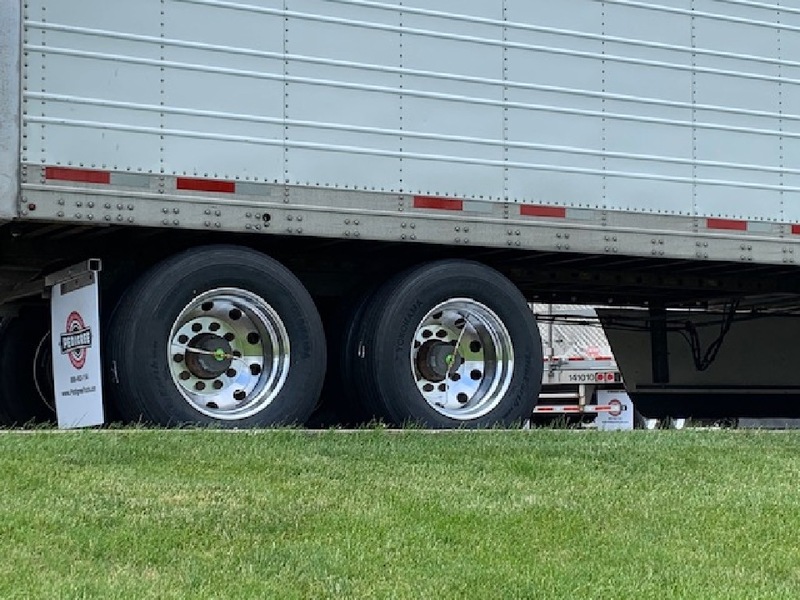 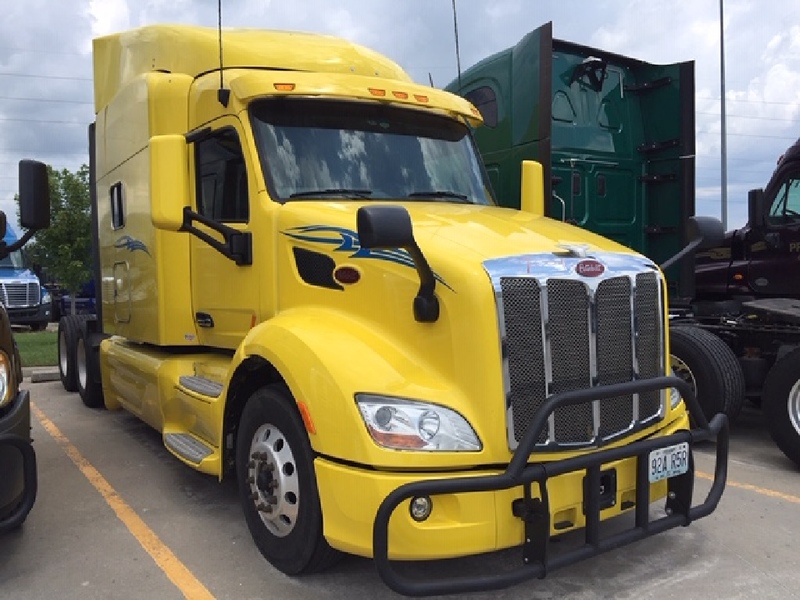 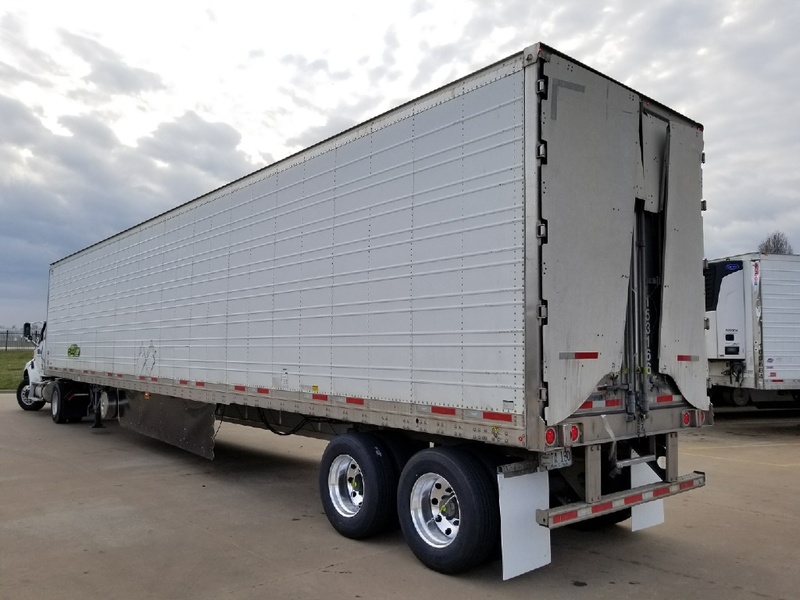 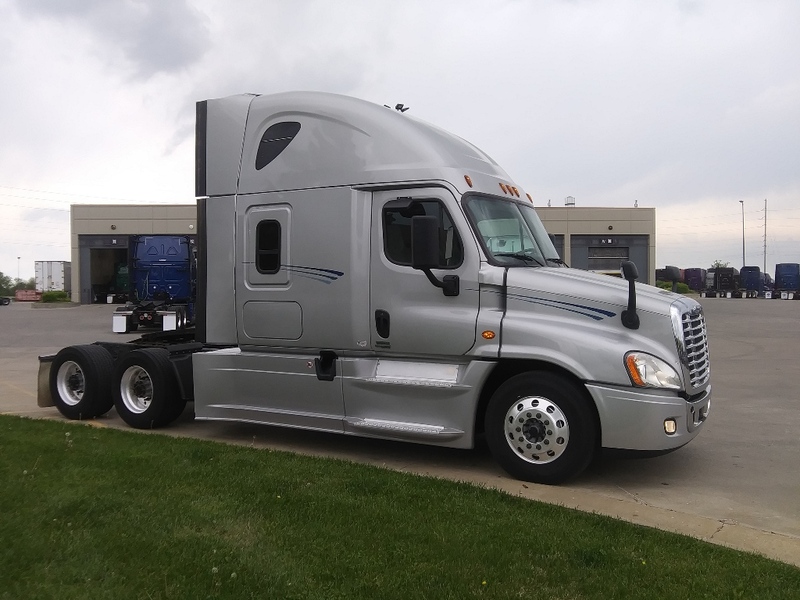 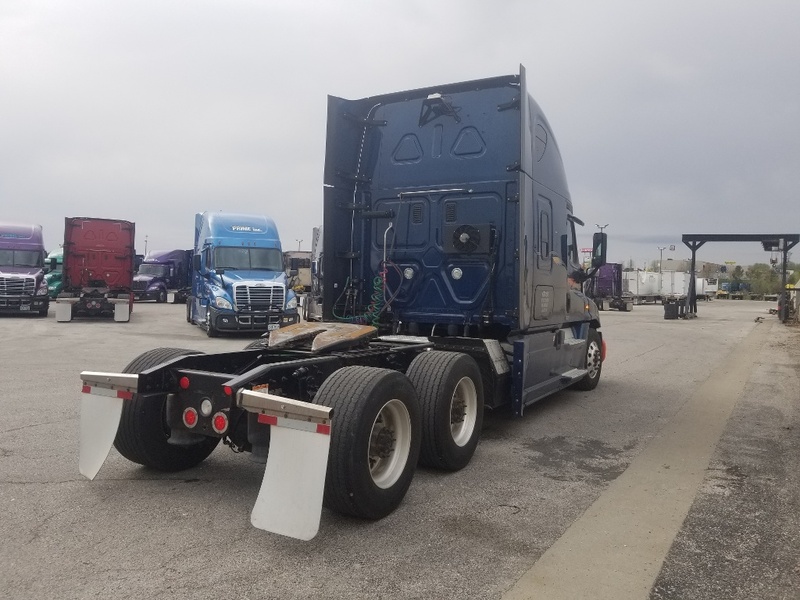 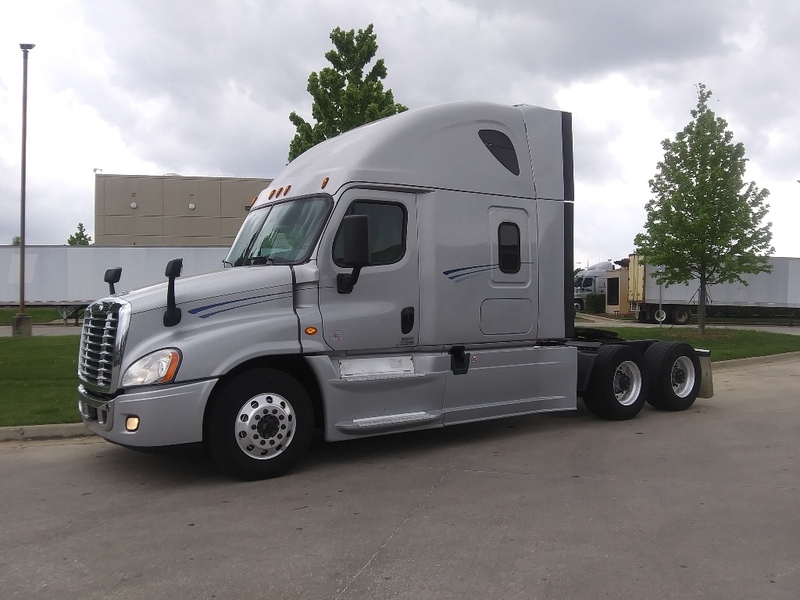 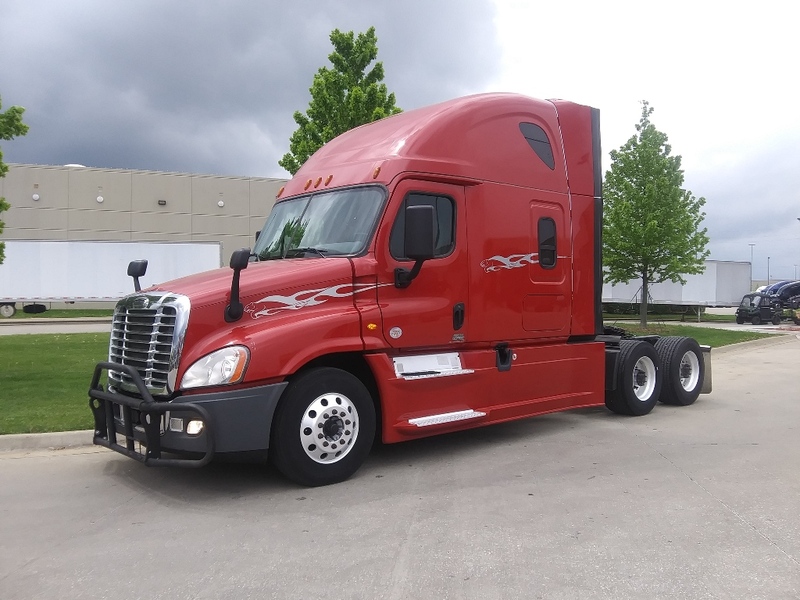 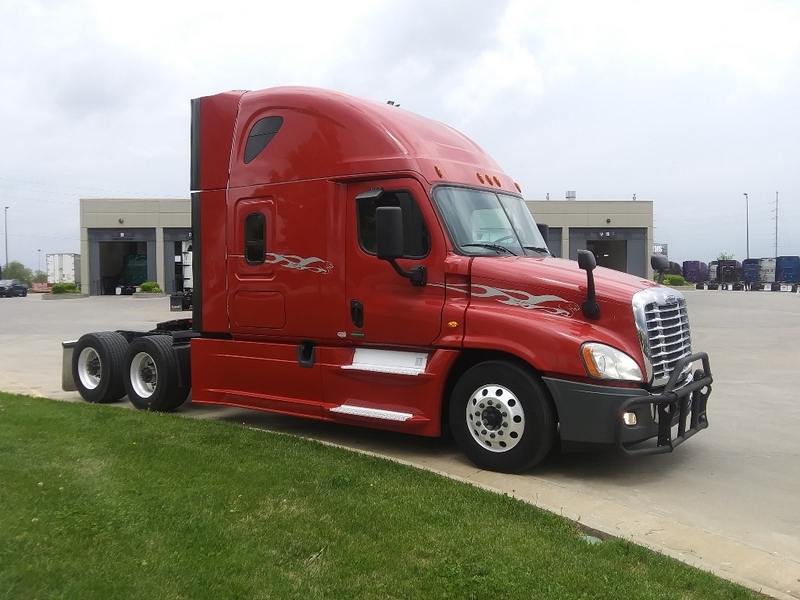 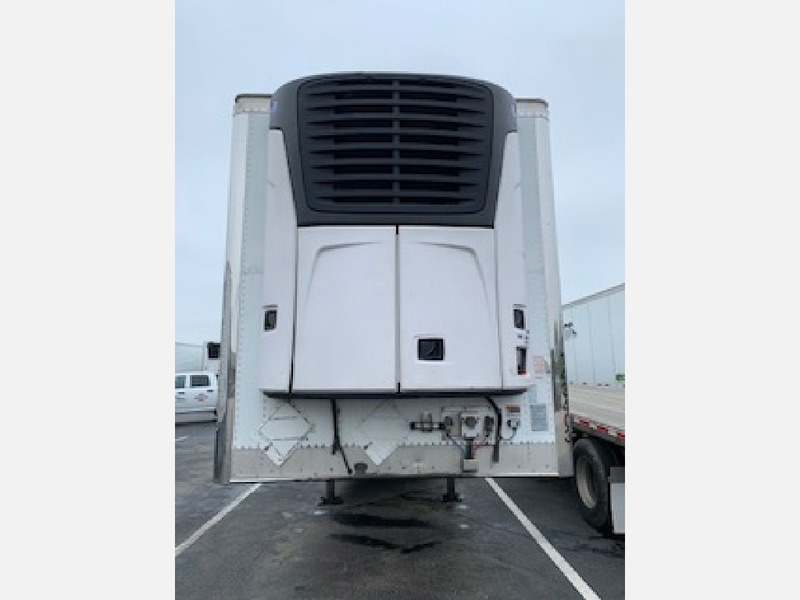 Pedigree Truck and Trailer Sales has used semi trucks for sale in every color imaginable and offers a steady supply of quality, pre-owned trucks. 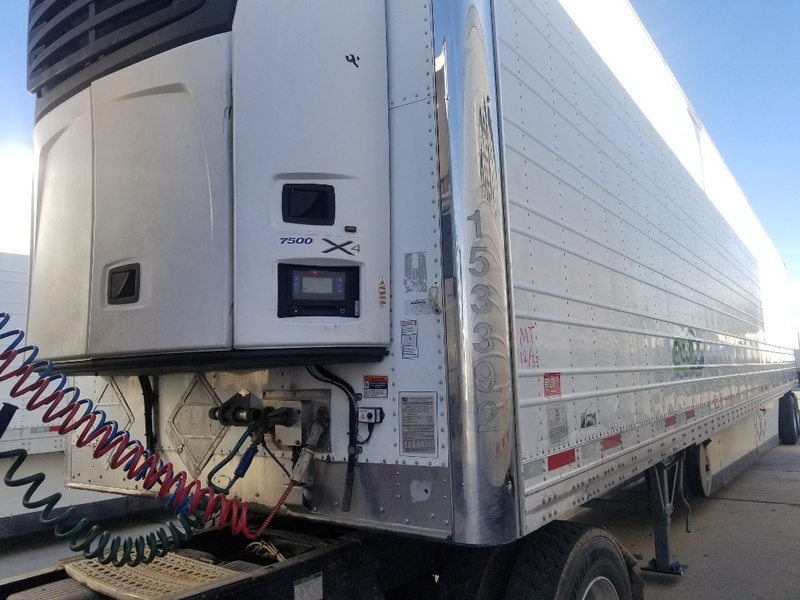 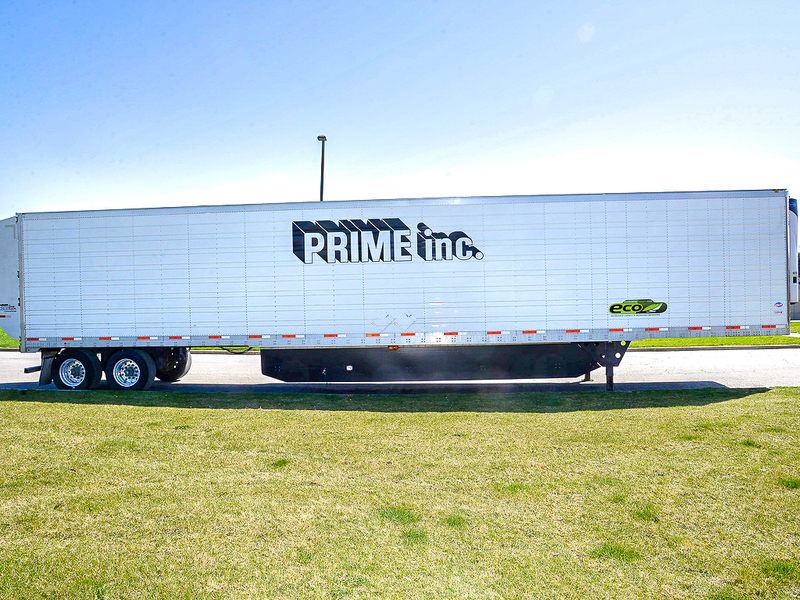 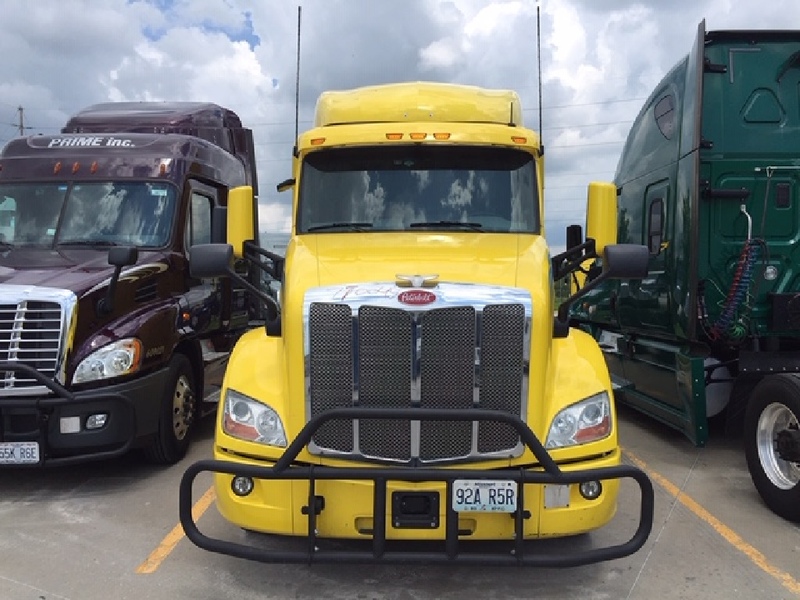 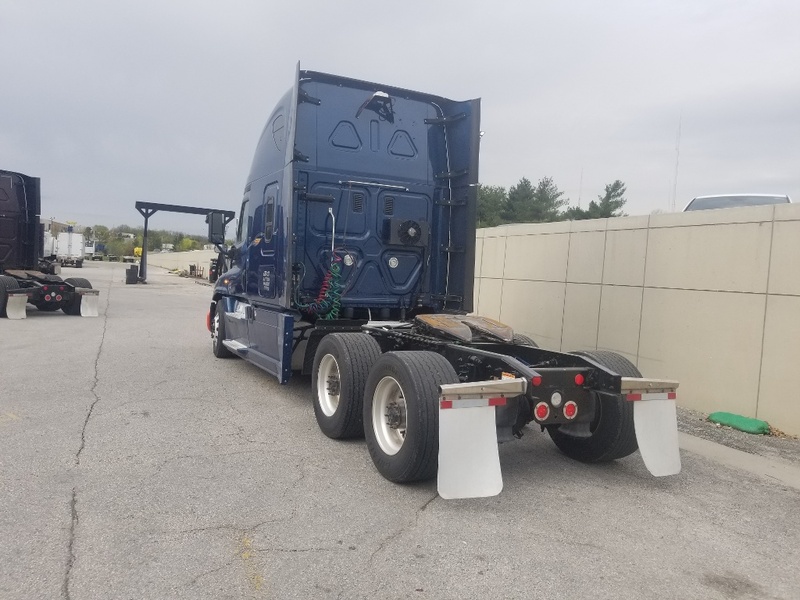 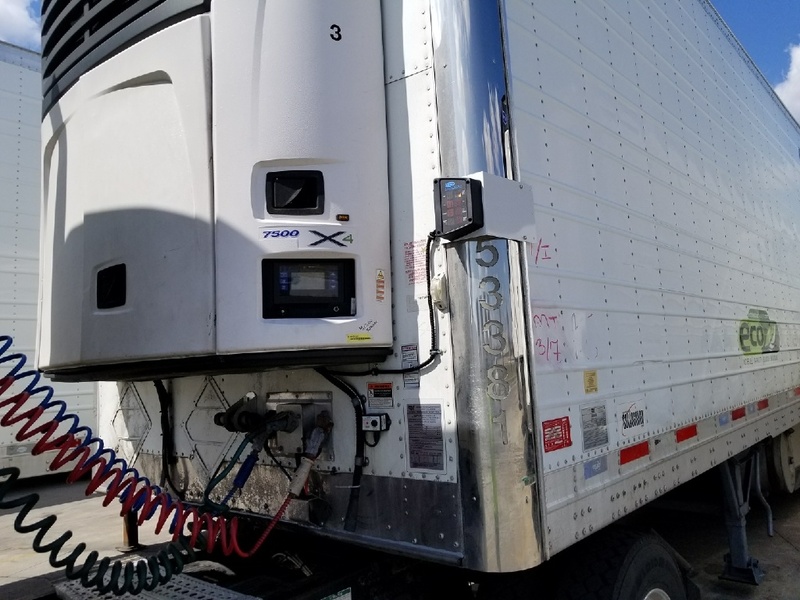 Prime Inc.’s independent contractors are given the freedom to make additions to these tractors, so unique extras are quite common – and with a 98.9% on-time delivery percentage, these trucks have been well-maintained to run efficiently and profitably. 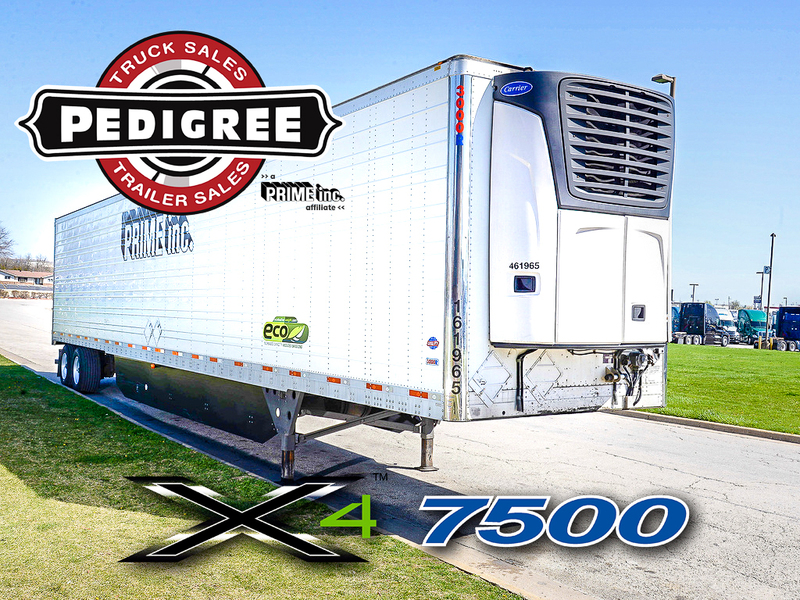 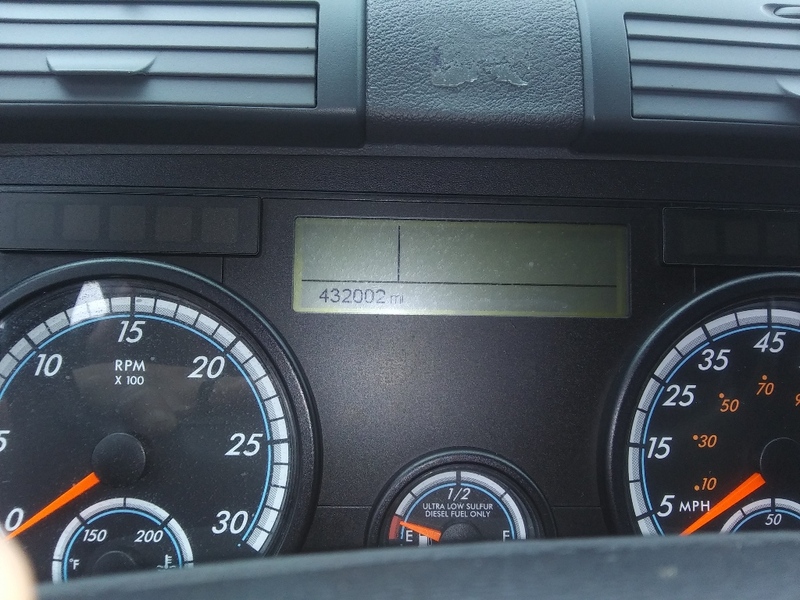 If you’re interested in buying a used semi truck, tractor trailer, or expanding your fleet with superior pre-owned tractors and trailers, then Pedigree Truck and Trailer Sales is the place to buy. 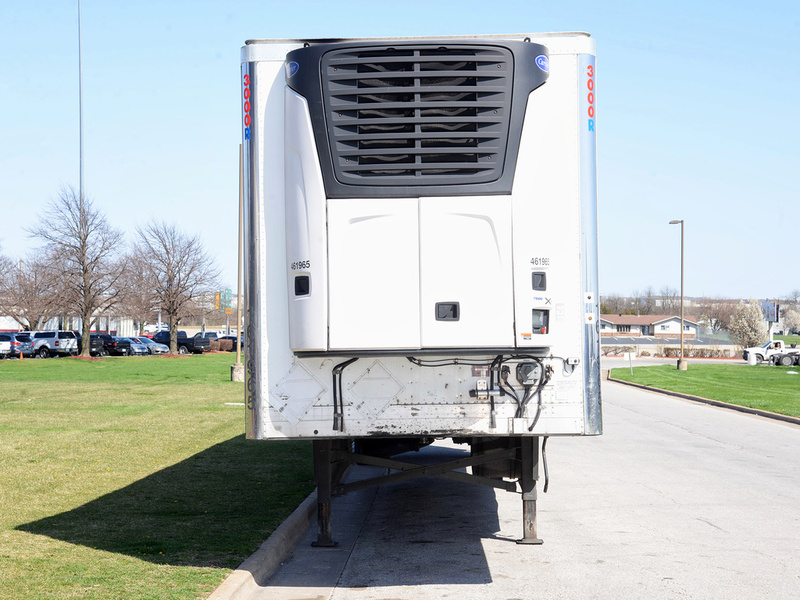 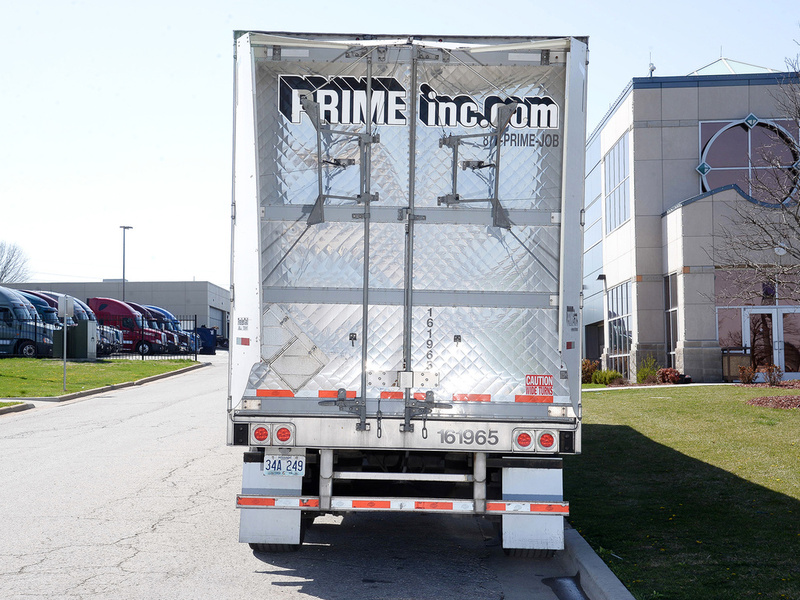 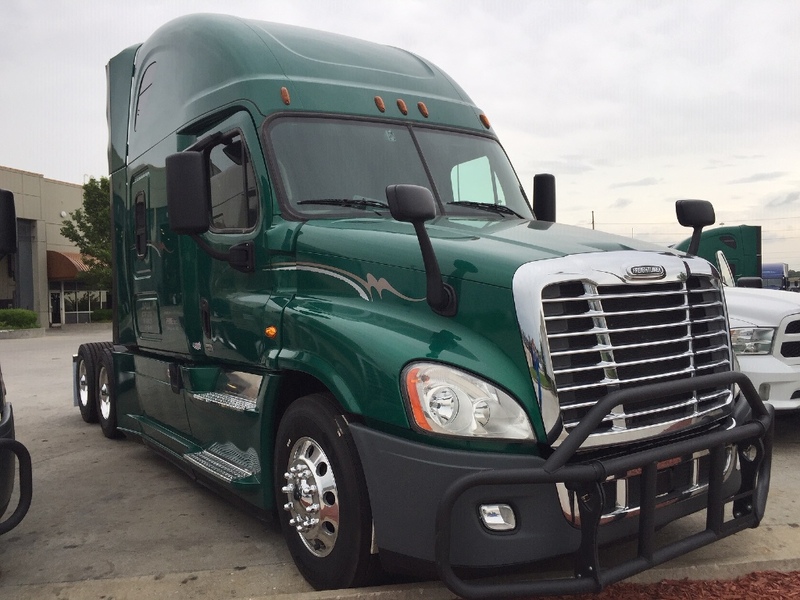 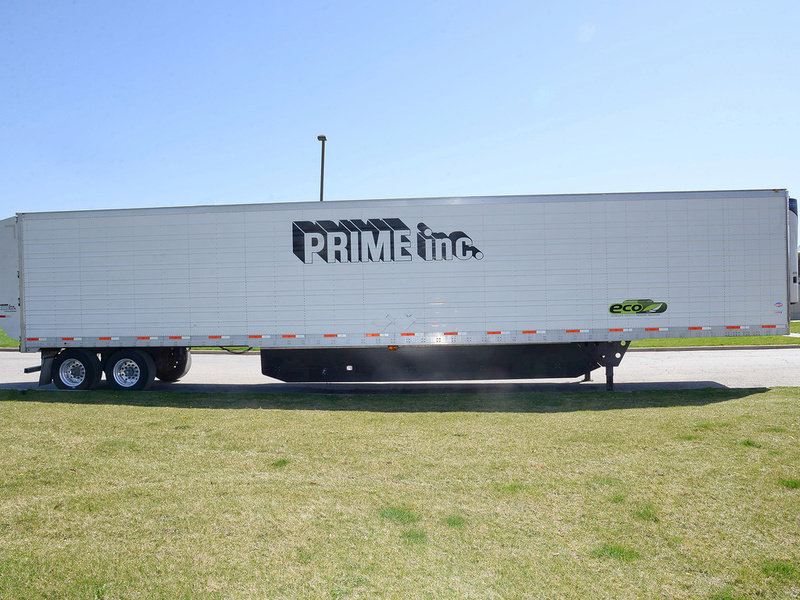 Interested in driving for Prime Inc. as an independent contractor or owner operator? 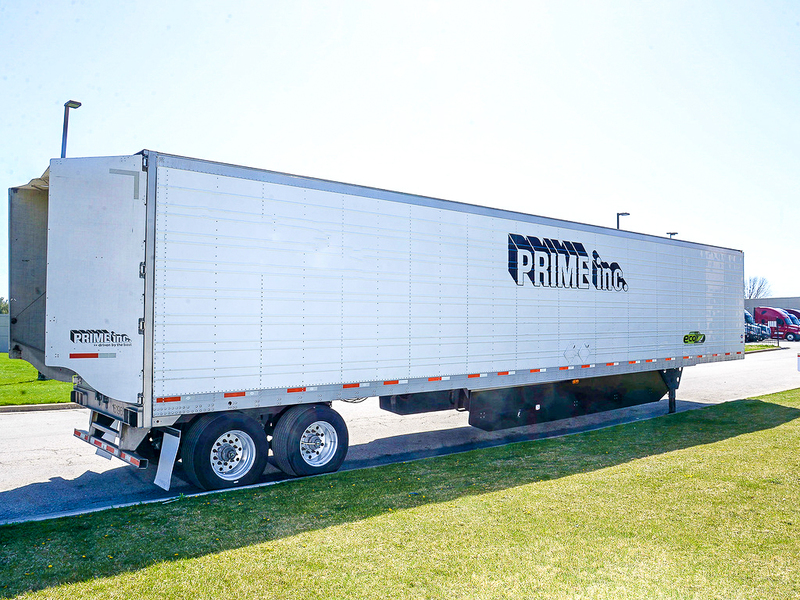 Visit driveforprime.com. 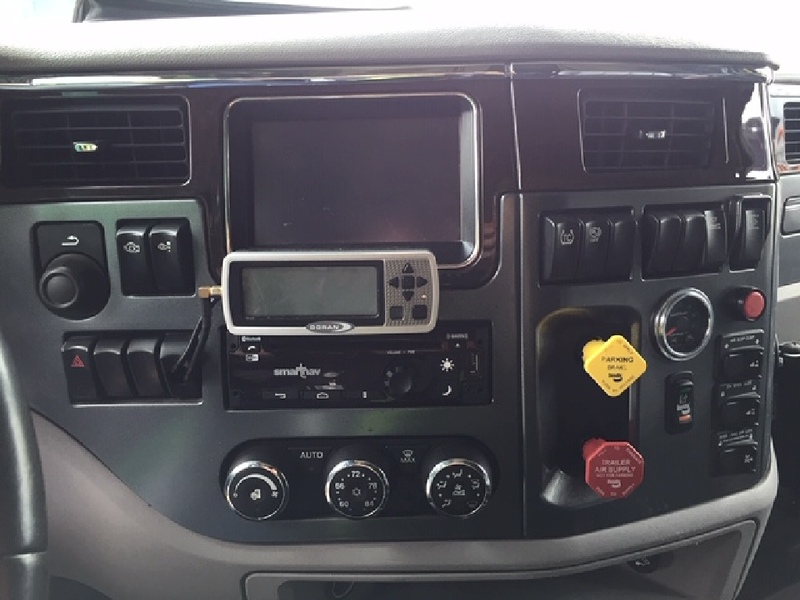 Want to drive for Prime Inc. but keep your own authority? 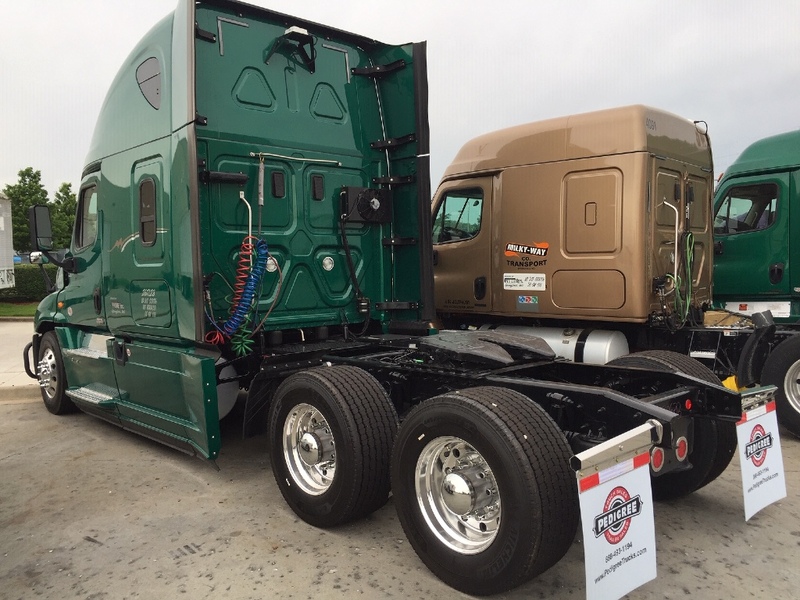 Learn more about the Power Only Advanced Fleet Program: advancedfleetprogram.com. 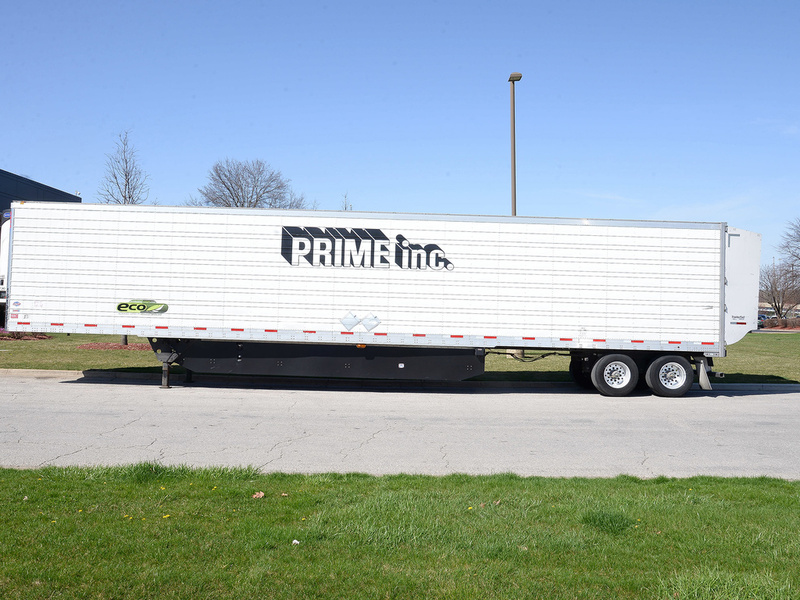 You Can't Spell Pedigree Without Pride!